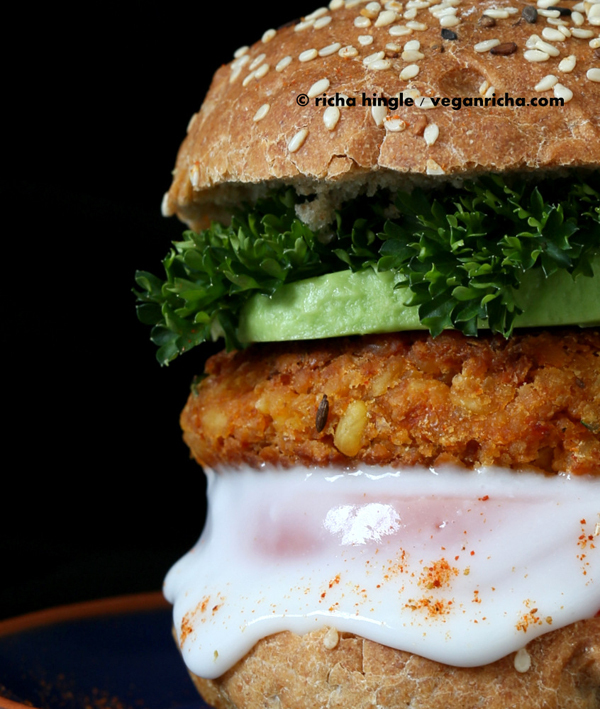 Vegan burgers can be tricky to make at home if you don’t have the right recipe. 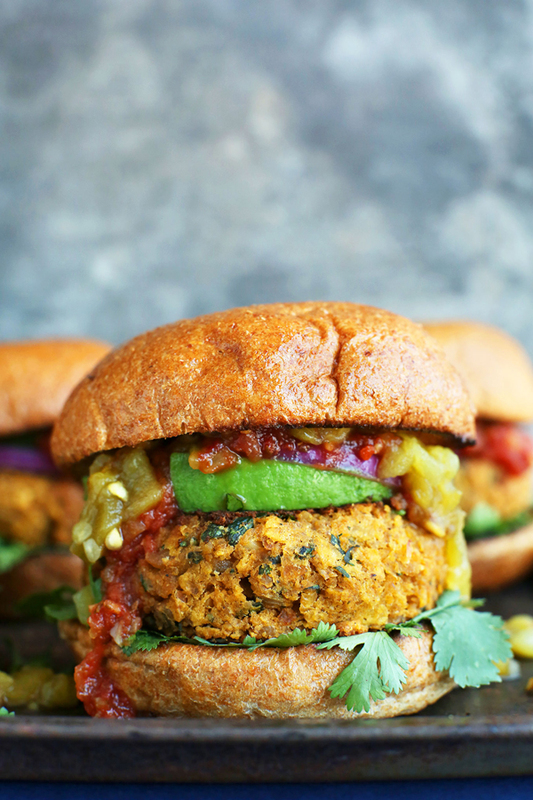 Avoid the risk of a crumbly, mushy plant-based patty with these 20 amazing vegan burger ideas. 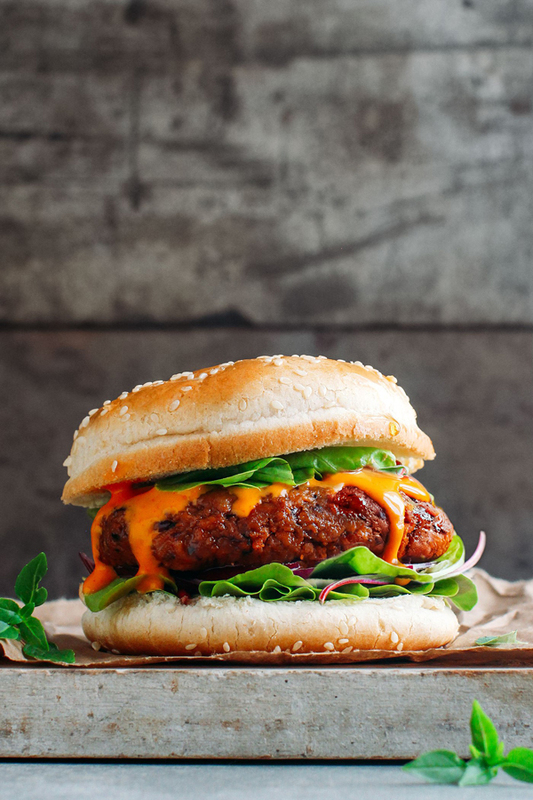 Whether you’re grilling, having a barbecue, craving junk food or whipping up a quick dinner for the family, these vegan burger recipes are sure to inspire you. Za’atar is a middle-eastern seasoning made up of various herbs and spices. It adds a real kick to these brilliant burgers, as does the tomato and apricot chutney. You can control the heat of this seriously hearty burger by choosing mild or hot green chili peppers. The recipe is simple and doesn’t take too long, so you’ll be able to enjoy it in no time. If you’re a lover of the classic barbecue sauce, this one is for you. 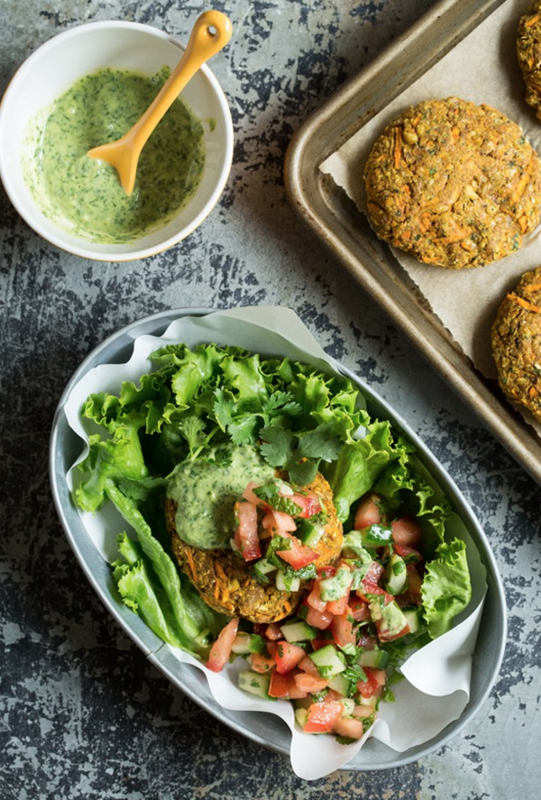 It’s insanely good with these fat-free sweet potato chickpea burgers, adding the tang the patties need. Wow, just look at those colours! 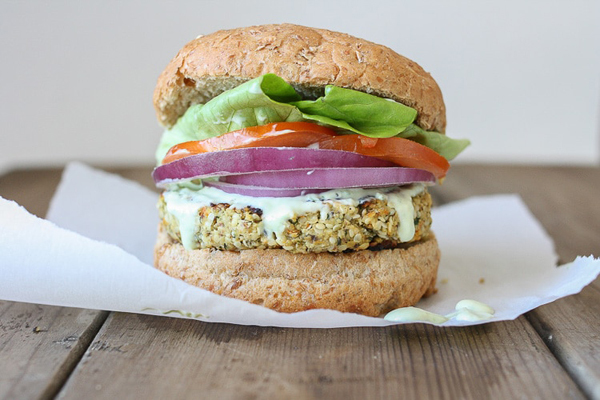 For a great-looking, light and delicious burger, use simple spices, cauliflower and hemp seeds. The beans give the burger a stable texture, which we love. The fresh, tangy cilantro-lime tahini sauce is the finishing touch to an all-round winner of a burger. They are naturally gluten-free, too, so more people can enjoy them. 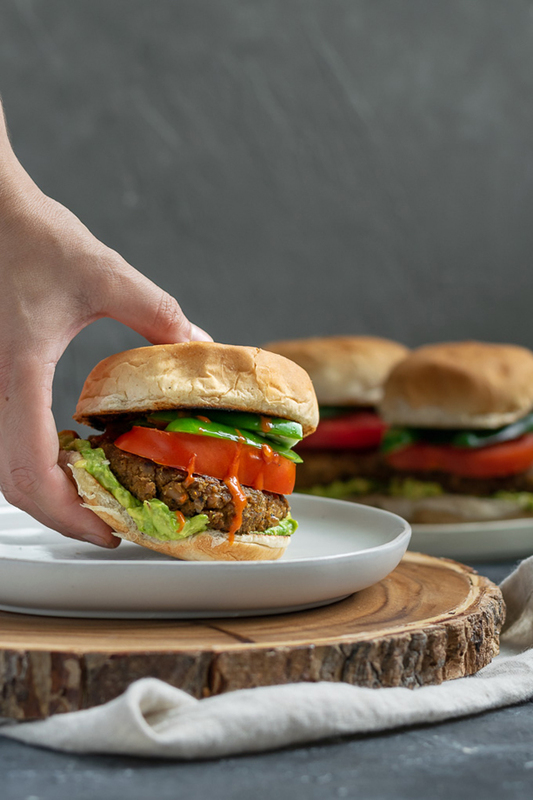 Inspired by a bad burger experience to create something a hundred times better, the writer of this recipe has made a vegan burger that can be made with common pantry options and tastes incredible. These heavy burger patties may be filling, but you’ll enjoy every bite! The chana masala spices and chickpea texture make them different and exciting, and they’re substantial enough not to fall apart on the grill! 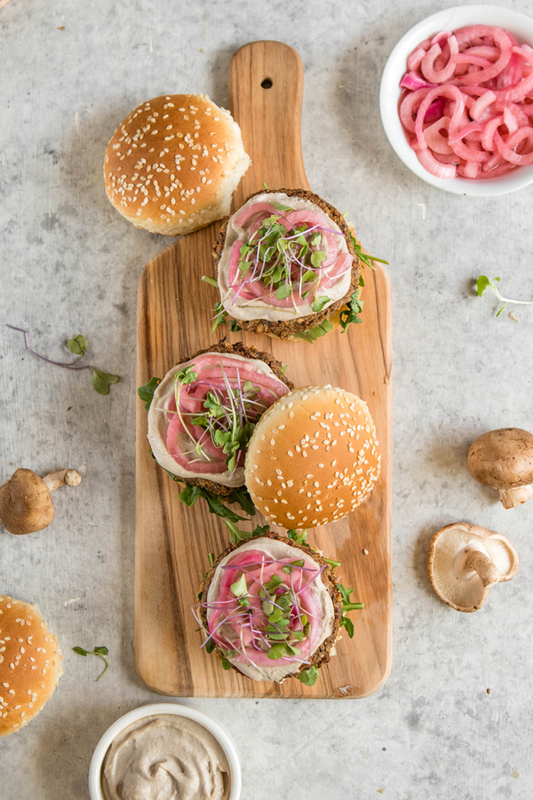 Mushrooms are similar in taste and texture to meat, so these burgers are great for serving up to your meat-eater friends. It’s a simple recipe that can be made vegan, vegetarian and/or gluten-free. 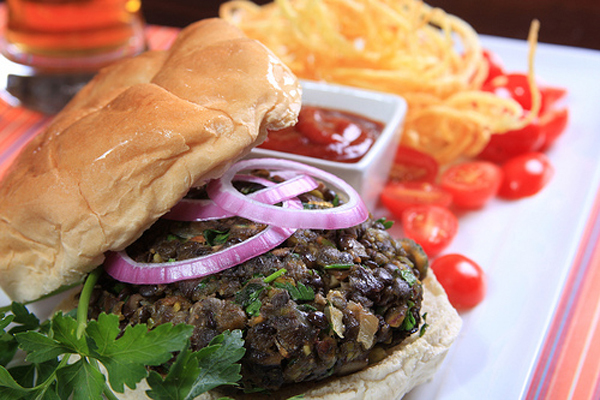 This burger patty is made up of mung dal (split yellow lentils), green mung beans, chickpeas, roasted red peppers and a blend of taco spices. You can pan fry or bake them. 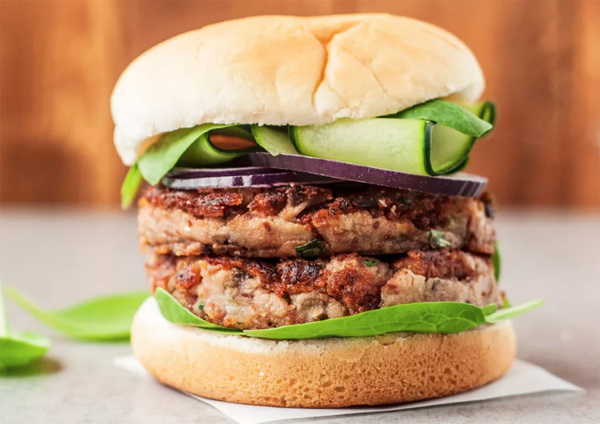 This recipe claims to make veggie burgers that are better than store-bought ones, so we want to find out if it’s true! 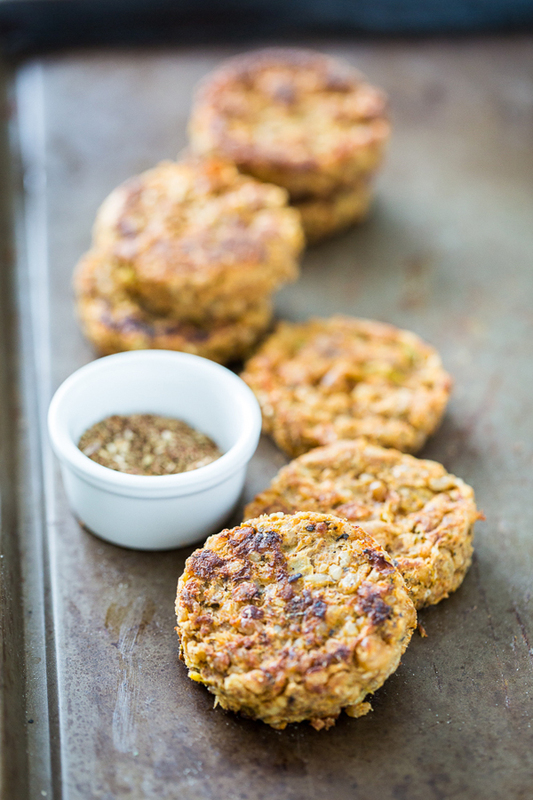 They’re high in fibre, too, and contain just over 200 calories per patty. Be sure to veganise the recipe with the tip at the end! Full of rich, Umami mushrooms, these patties are surprisingly firm and not mushy at all. It helps to roast them in the oven, as this helps to remove the liquids from the mushrooms and to intensify their flavour. 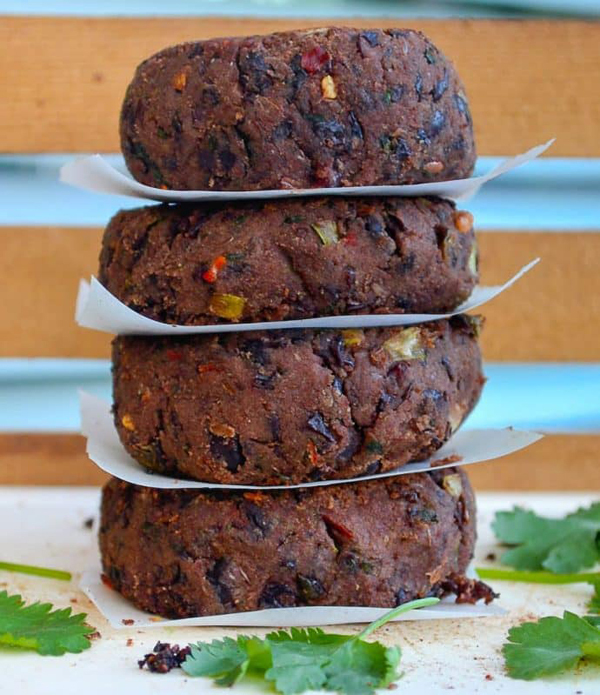 The hints of lime and chili in these black bean burgers are delicious, and the patties don’t fall apart. The recipe also suggests the best ways to work with black beans, which is really helpful. 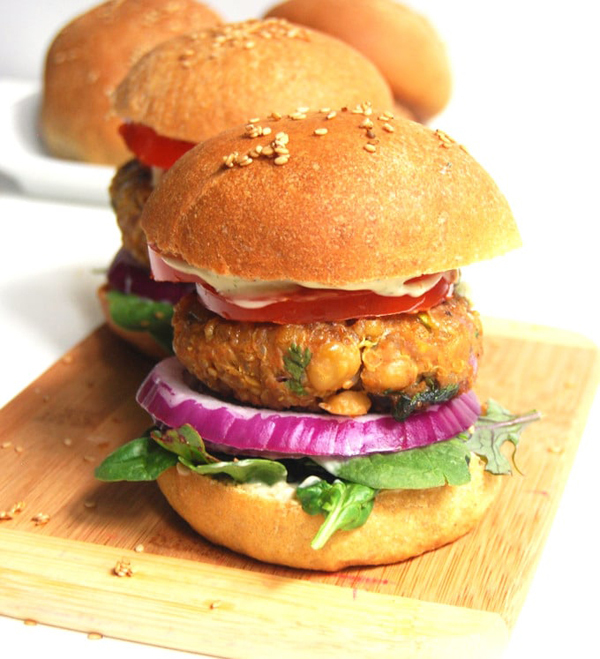 Grillable or perfect for making a couple of days in advance, these mushroom and rice-based burgers have an amazing smoky flavour from the seasonings and spices. 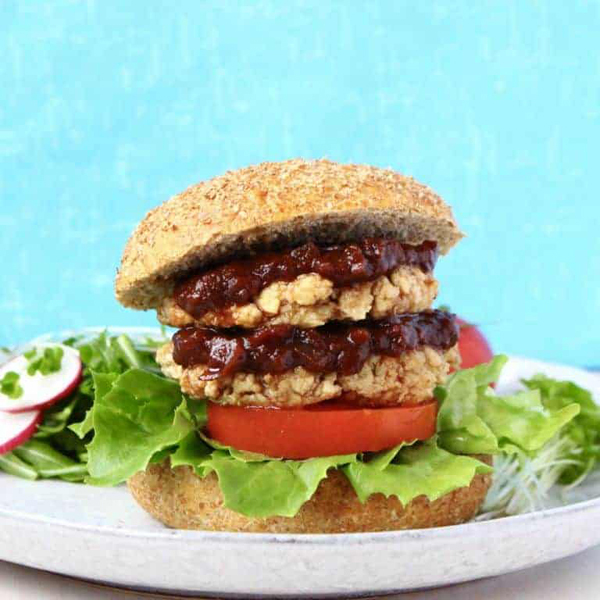 Inspired by Japanese burgers, these tofu burgers come with a specific sauce and are often eaten with rice. 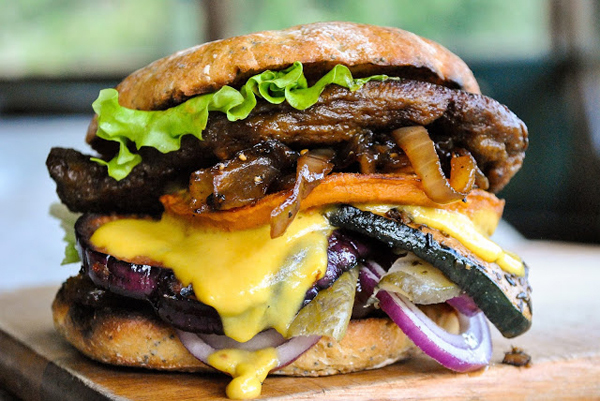 This recipe was created to replicate a burger from a popular fast food chain in Japan. 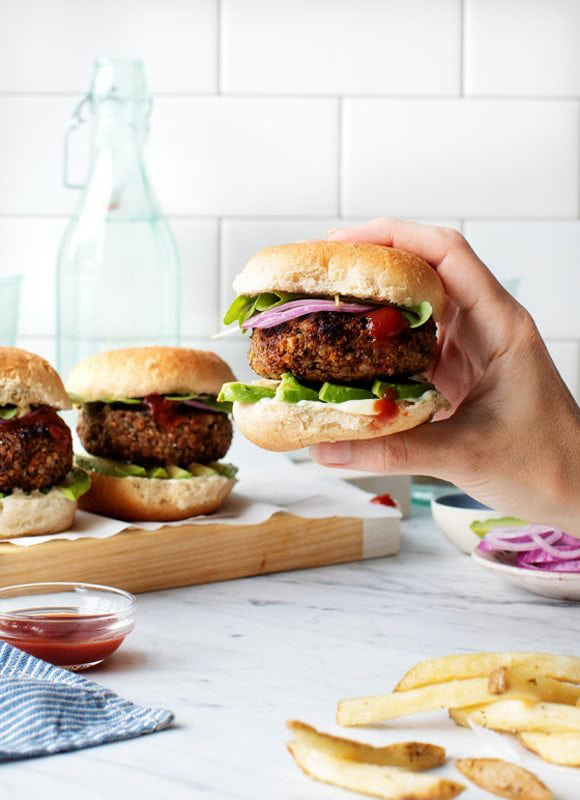 Press, cut, slice, bake and marinate some tofu to create these delicious burger patties. It tastes divine with lettuce, tomato and the creamy mushroom sauce the recipe teaches you. A winner for sure. 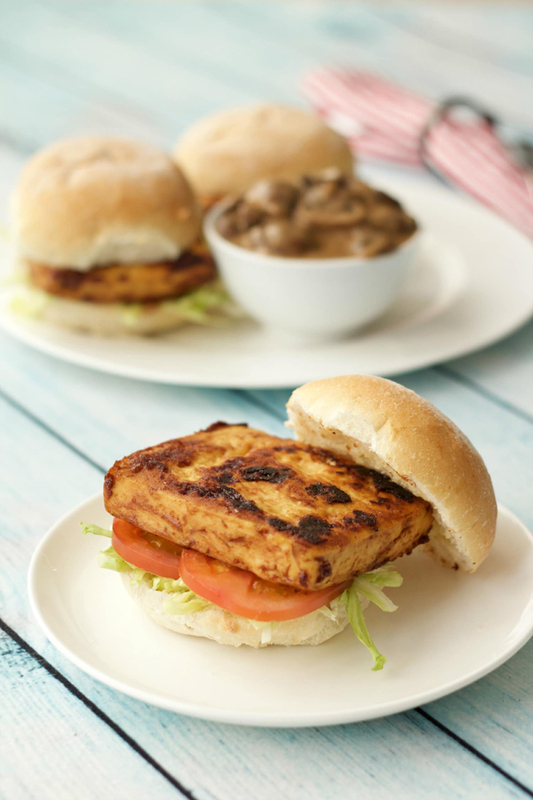 The pan-fried seitan steaks are great in burgers, but also fantastic on their own. They’re slathered in an incredible potato and carrot cheese sauce, and taste best served with slices of grilled sweet potato. 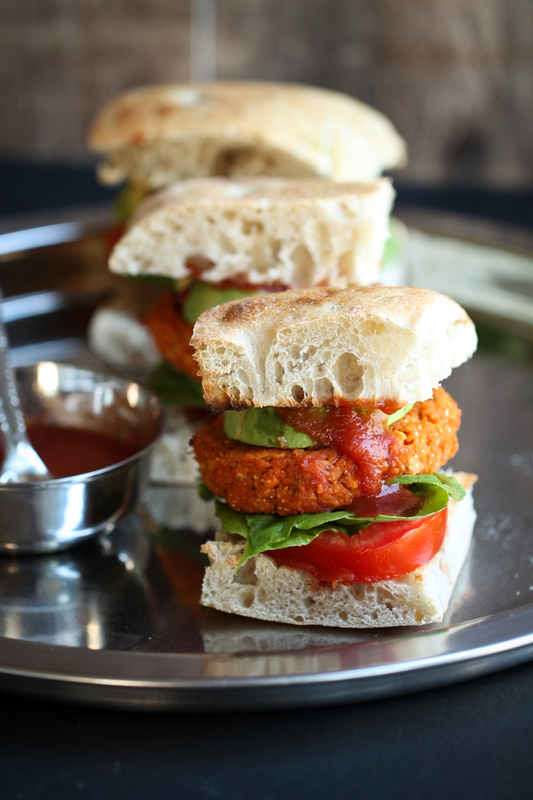 For a great, last-minute dinner, try these seitan and black-eyed pea burgers. If you have any leftover curry sauce sitting in the fridge, pop it in to intensify the flavour. 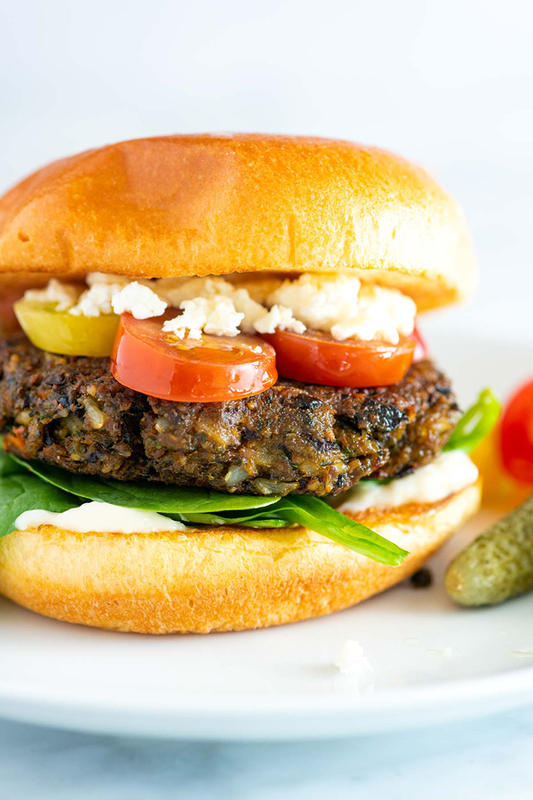 For a protein-filled option (over 38 grams per burger) with a very meaty texture, this recipe is wonderful. We’re intrigued by the use of maple syrup – apparently it adds to the taste without making the burgers sweet. 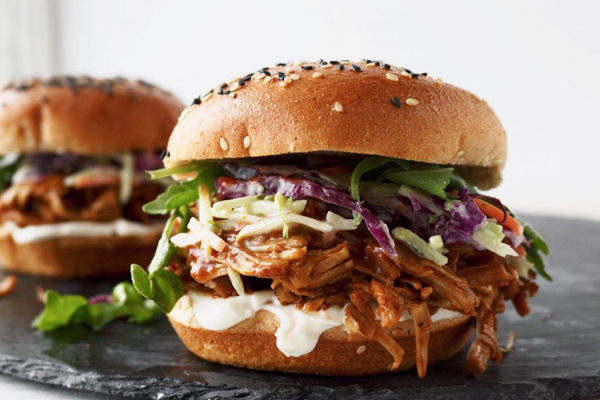 Jackfruit is a fantastic alternative to pulled pork. Use jackfruit in brine or water to make the best version of this recipe, and try avocado instead of vegan mayo if you want a healthier change. Pesto fans rejoice! 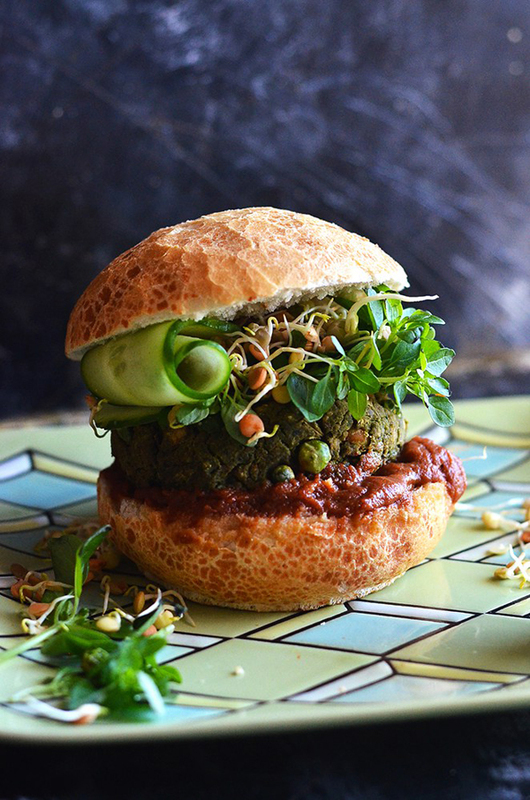 These baked burgers are filled with green goodness, from leaves to legumes. They’re filled with iron and just bursting with basil and garlic.